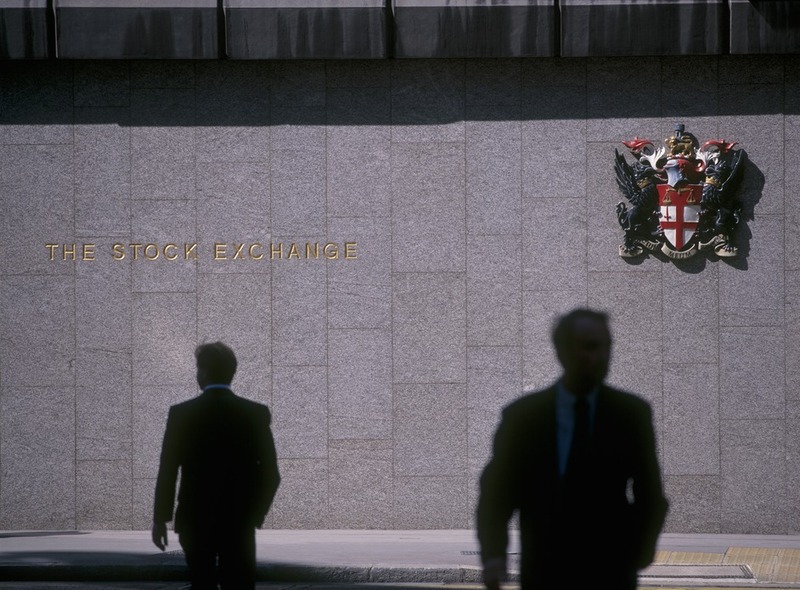 The London Stock Exchange, one of the oldest stock exchanges in the world with a history dating back more than 300 years, is at the heart of global financial markets. The Exchange was founded in 1801 and is currently situated in Paternoster Square, close to St Paul's Cathedral in the City of London. It was officially opened by Queen Elizabeth II in its new location, accompanied by The Duke of Edinburgh, on 27 July 2004. The iconic sculpture 'The Source' resides in the building's foyer, indicating the day's market performance. As of December 2010, the Exchange had a market capitalization of 3.6 trillion US Dollars, which, to those not entirely clued up on finance terms, makes it the fourth largest stock exchange in the world and the largest in Europe. What are the best dining options near Stock Exchange London? Stock Exchange gyms, sporting activities, health & beauty and fitness. The best pubs near London Stock Exchange. Stock Exchange clubs, bars, cabaret nights, casinos and interesting nightlife. Where to have your meeting, conference, exhibition, private dining or training course near Stock Exchange. From cheap budget accommodation to luxury 5 star hotels see our discounts for Stock Exchange hotels, including Club Quarters Gracechurch from 82% off.